Alright folks! The wait is over. 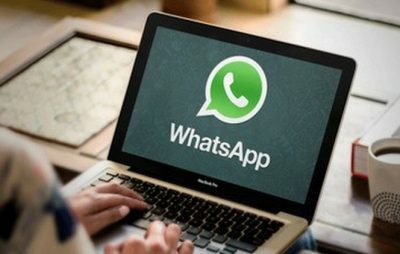 Viber allowed few features with its new update, and one of them is a killer competition as users are vaguely requesting the popular messaging platforms for a while. 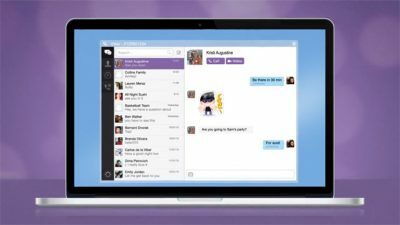 However, after a struggle; Viber considered the value and patched its messaging platform allowing GIFs to be used in conversations. GIFs (otherwise, known as Graphics Interchange Format) a famous bitmap based image format which is used to animate images just like a video but in fewer frames. It is always fun to express your creative skills using a GIF regardless of it being an animated emoticons or a GIF. Moreover, GIF has been around for a while and pretty popular format that is widely used. It is amazing to see the Viber and WhatsApp bringing out various feature competing each other. 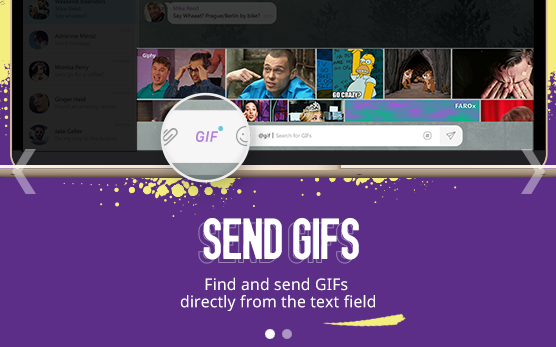 How GIFs on Viber Works? Pretty simple! 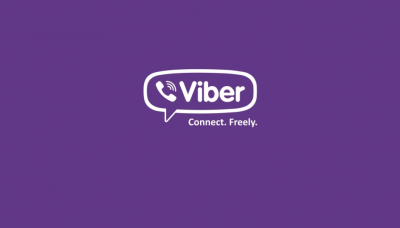 Viber has a collection within the Application itself which can be sent with a single click. Not only the gallery is usable, users can even send out links containing GIF images and even the images that are stored in the local device or PC. What so cool about the latest app update is it got a couple of other features that are useful too, if you care to know about them. There’s manual backup and restore, a feature that WhatsApp has had for as long as I remember, but it’s good to see it finally supported on Viber and money sending through Western Union because… I don’t know, I guess that’s what people do with messaging apps nowadays. 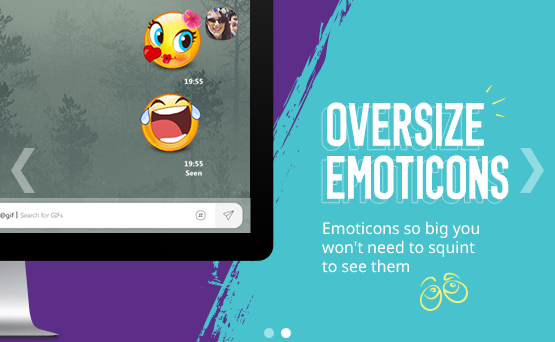 Not to mention, the emoticons have grown bigger and better, so you could see them right at a glance.